The new version of Listen 2.2.5 has arrived today and is available for download on the App Store. It’s an update with all the cool features you’ve been waiting for. What’s new in Listen 2.2.5? Now it gets even more convenient to use Listen, you can sort your songs not only by albums and playlists, but also by artists. For the seamless experience the “Shake to Shuffle” option is turned off by default, so that you don’t have to worry about random music switching in your pocket. And all your settings can be accessed hassle-free from the main screen of the app. 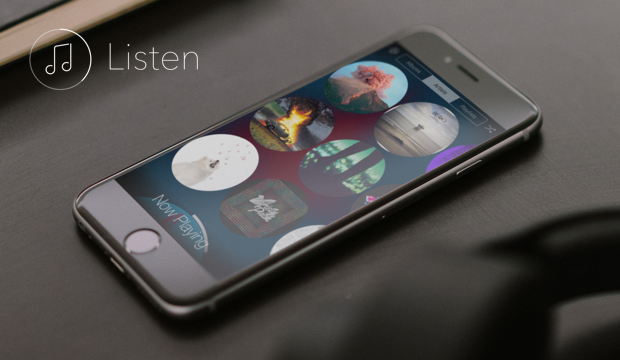 Stay up-to-date and enjoy your music with Listen!